Speedflying is flying FAST downhill. 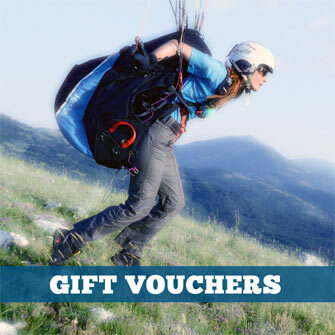 The concept has evolved from speedriding, the fast mountain descent under a speedglider launched on skis. Speedgliders are not simply scaled-down, mini-paragliders. Speedflying Safety Information from Gin Gliders: Speedflying is opening new horizons of piloting for expert and careful pilots with a lot of flying experience. Speedgliders - launched on foot - designed for highly experienced and responsible pilots that have enough knowledge to adapt to the speedglider´s dynamic handling. The higher wing loading increases the speed and the responsiveness of the handling. The glide angles are much lower than with modern paragliders. The landing approach and landing itself are considerably different. 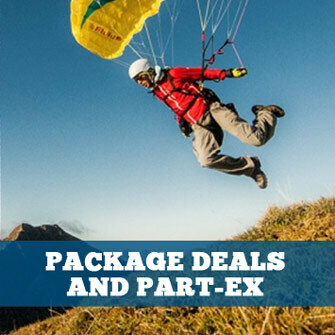 Speedgliders are not recommended for busy flying sites and training in a professional paragliding school is strongly recommended. Regular practice on the ground is very useful. Take special care when deciding when and where to fly, and respect other flyers and flying machines. The ultralight Roamer P harness is ready to accompany you at all times thanks to its compact nature and its ergonomic design. Without doubt, this is a revolution for lovers of lightweight equipment.